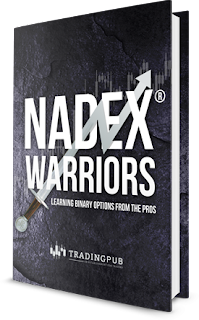 Get 2 Free eBooks for Trading Nadex! 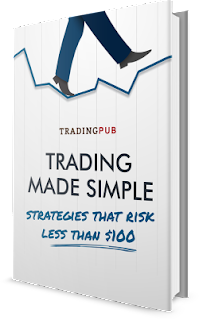 If you are a Nadex trading veteran or if you are brand new to Nadex, these eBooks are must-reads. You will be exposed to 22 easy-to-follow trading strategies from multiple Nadex experts, including Darrell Martin, Gail Mercer, Mark Hodge, Krystal Comber, Sean Jantz, Traden Group, Khari Lane and Cam White. Get both of these eBooks free! 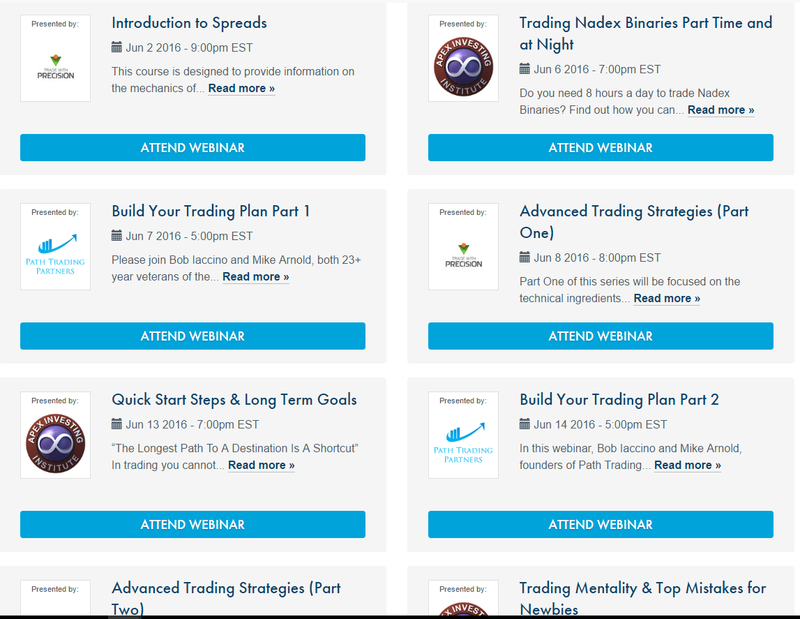 You will get 22 strategies for trading with Nadex. Some of them will be a match for your risk-tolerance and for your schedule. Each strategy is clearly explained, and no two strategies are alike. You will learn how to trade popular indices, Forex pairs and commodities futures without getting stopped-out, and with capped risk. 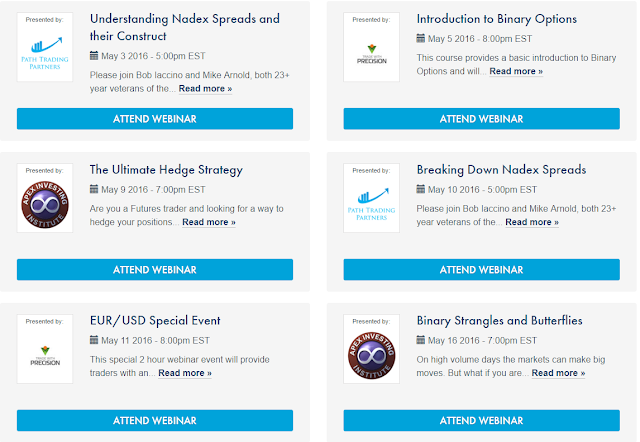 Click Here to Open Your Free, Unlimited-Use Nadex Demo Account! Nadex is now available in 46 Countries! If you trade traditional Futures and Forex, then you know that one of the keys to profitable trading is to have a good strategy, identify your optimal entry point, set your stop/loss and profit targets. On the surface, this sounds easy, but trades can move against you, taking out your stops, especially in choppy markets. And then the market can continue to move in the direction you expected it to move, adding insult to injury. It’s 6:00 am EDT on Monday morning and you’re getting ready for work. 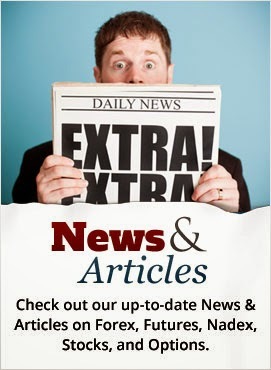 You pull up the weekly and daily charts for the E-mini S&P 500 Futures market. The current price of the E-mini S&P 500 Futures market is 2061. The market had broken through the 2100 price level last week, before selling off back down to 2061 after a few earnings disappointments. Looking at the week ahead, will the E-mini S&P 500 Futures settle above or below 2061 by the end of the week? If you have a strong opinion based on technical analysis of the market, then what you have is a simple “yes” or “no” decision regarding where the market will settle on Friday at 4:15 pm EDT. Learning any new skill requires a receptive mind, education & training, practice and consistent application before mastery is achieved. In the 1970s, Gordon Training International introduced “The Four Stages for Learning Any New Skill”. 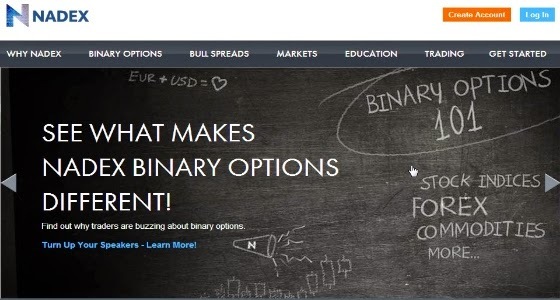 While this model works extremely well for learning any new skill, whether it’s cooking or automotive repair, it works equally well for trading binary options and spreads.